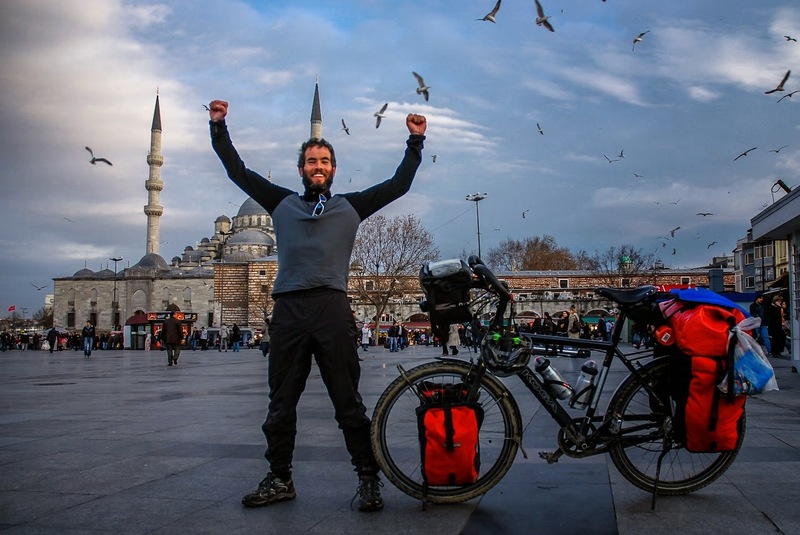 This year marks the 20th year of instigating dream experiences for the Adventure Travel Expo and the exhibition promises to be a huge meeting of like-minded travellers at Sydney Town Hall on the weekend of November 8 and 9, 2014. Warning: attendance is guaranteed to inspire a debilitating bout of wanderlust. Globetrotters of all ages and destinations are invited to come along for free on Saturday Nov 8 and Sunday Nov 9, to pick the brains of a room full of adventure aficionados ready to send you to all corners of the globe. Whether you're planning on trekking the peaks of Mount Everest, or staying a little bit closer to home and sleeping under the stars by Australia's iconic Uluru in Alice Springs, all the information you need is in the one place at the Adventure Travel Expo. A very special guest of the Expo will be this year's Adventure Travel Ambassador: Jeremy Scott. 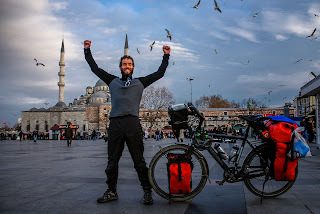 A heroic human being, Scott cycled 52,000kms around the world, despite being born with a huge hole in his aorta valve and undergoing open heart surgery at the tender age of 4 years old. Come along to hear his courageous story and more, and grab some awesome freebies while you're there. Also go in the draw to win some amazing prizes, including a trip to the Amalfi Coast, two for one deals and a $1000 STA Travel Voucher to go toward your next escape.